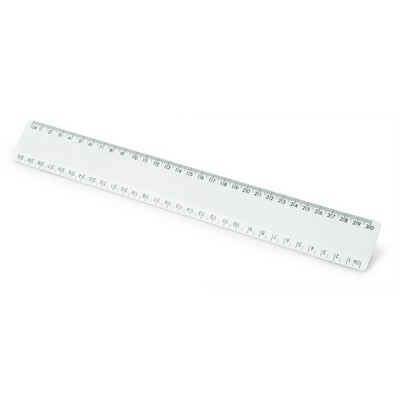 Description: A straight line to promotional visibility, these practical rulers are a great way to place your client`s logo on an office essential. Colours: White. Materials: Plastic. Decoration Method: Pad Print, Digital Print. Price includes : Printed - 1 col, 1 pos. Setup is included.